Who all have been doing on site combine cleaning. Are you all charging hourly or per unit? The market for this in my area has really started to pick up for us. Do any of you blow out all the compartments before you start the wash off? 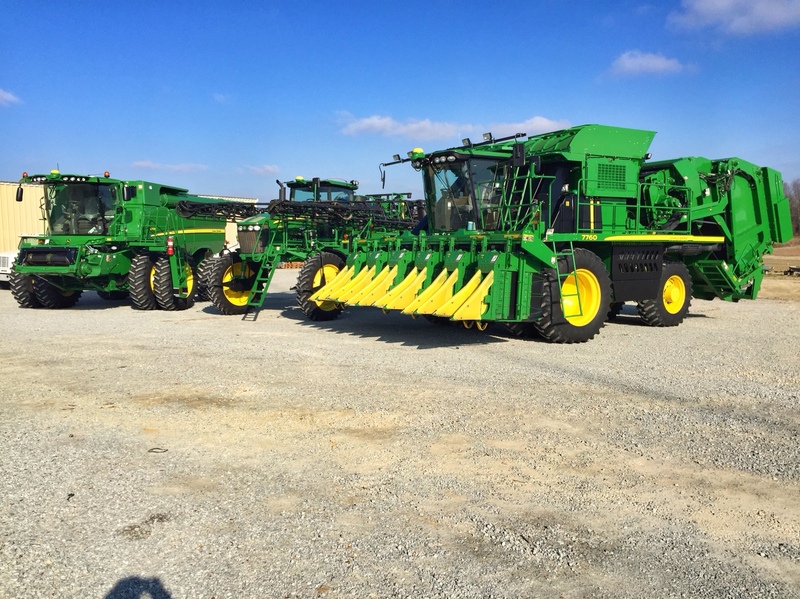 Do any of you 2-step the outside of the combine? Just looking for better and quicker ideas and approach to cleaning these monsters. It is taking us about 3.5 hrs to clean just one. Just looking for a different approach to help speed the process up. Any ideas would be greatly appreciated!! Yea we are not 2 stepping them at all. Like you said, all the new machines out have a lot plastic on them . Are you guys using a de-greaser to spray the entire machine down then do a rinse. I find is having to brush a lot more than we want. Wish I knew if that STW-75 soap was still around or available. Stuff worked like magic on trucks I was told. I need to find a better cleaner that will break the corn dust up and loosen it from the body!! Super great work on those combines for sure. Hal.......Can a guy still get the STW-75 Powder??? If so, Please tell. Thanks!! Not sure about that any good truck soap would clean those very well i would think. Not to many of them things around here!